Bri Bri and Sixaola aren't big tourist draws on their own as they aren't beachfront. Instead they are local service and transportation hubs that a traveler may need to pass through. 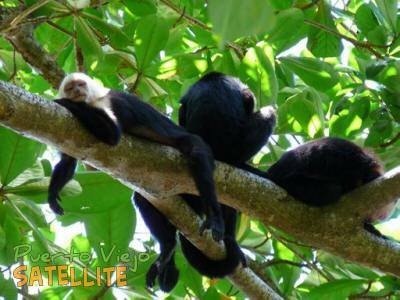 Bri Bri is the administrative center for the canton of Talamanca where Puerto Viejo is located. Some police and investigative services are located here. Sixaola is the town at the border to Panama and so travelers heading to Bocas del Toro or other destinations in Panama will pass through here. See the travel to Bocas page for more information. The nearest firefighting station to Puerto Viejo. Call 911 for emergencies. The Red Cross operates ambulance service in Costa Rica. The South Caribbean zone is served from their location in Bribri. Call 911 for emergencies. Police in Costa Rica are responsible for keeping the peace and enforcing the law, not for taking statements and solving crime, there is a separate investigative division, the Organismo de Investigación Judicial or OIJ which takes reports of crimes and investigates. This is the only OIJ location in the area. Border with Panama. Crossing is open 7am to 5pm (8am to 6pm in Panama time) with a 1 hour lunch closure. 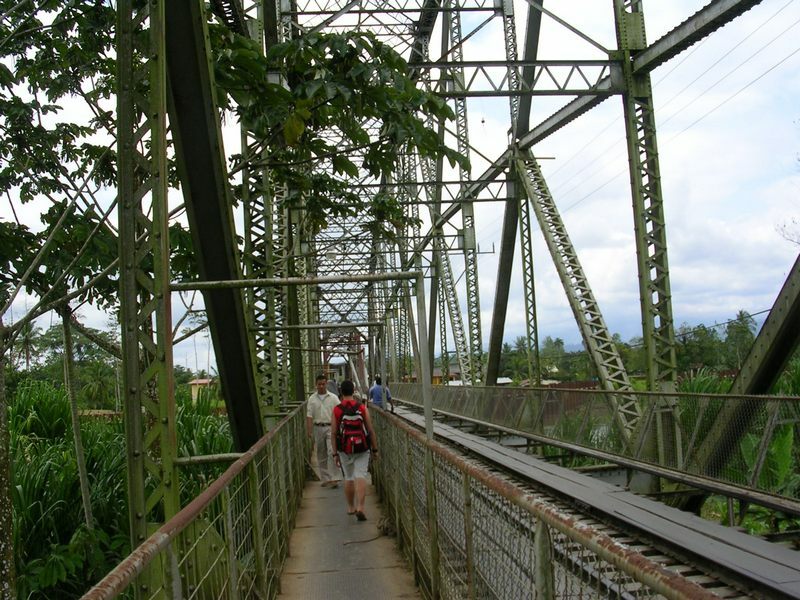 The photo is of the old bridge linking Sixaola with the Panamanian town of Guabito (still there but no longer in use). Gas station on the way to Sixaola at the intersection of Margarita Rd. Last gas before the border.